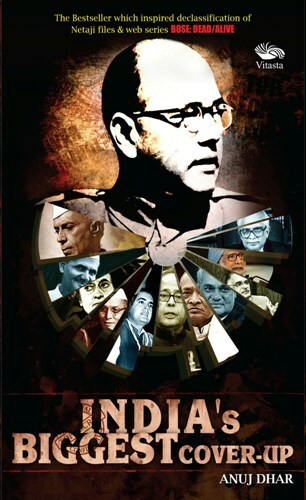 India's Biggest Cover-up is an investigative insight into the Netaji mystery and its stranger than fiction subplots. Relying heavily on official records—bulk of them still security classified in violation of democratic norms—the book uncovers a systematic obstruction of justice by the Government of India. First for any book in India, the narrative has been augmented with the excerpts and images of still secret records. Archival material and information obtained under the freedom of information acts of India, the US and the UK has also been made use of. Anuj Dhar, who has spent more than a decade in trying to make sense of the waxed issue, takes you through a maze of intrigues involving some of the biggest names before outlining measures to incontestably resolve what has been the longest-running among the controversies of modern India. And the most explosive too, you will now believe.